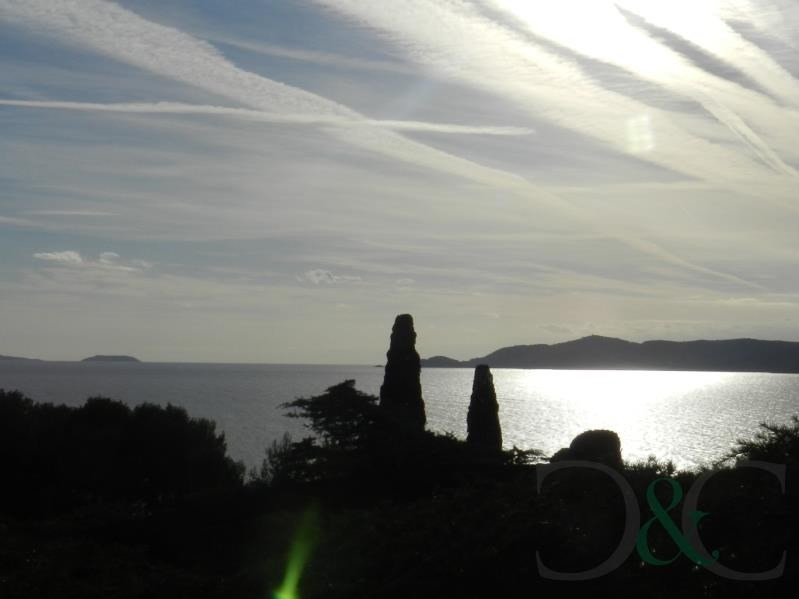 Villa for sale with sea view close to the beach of Aiguebelle. 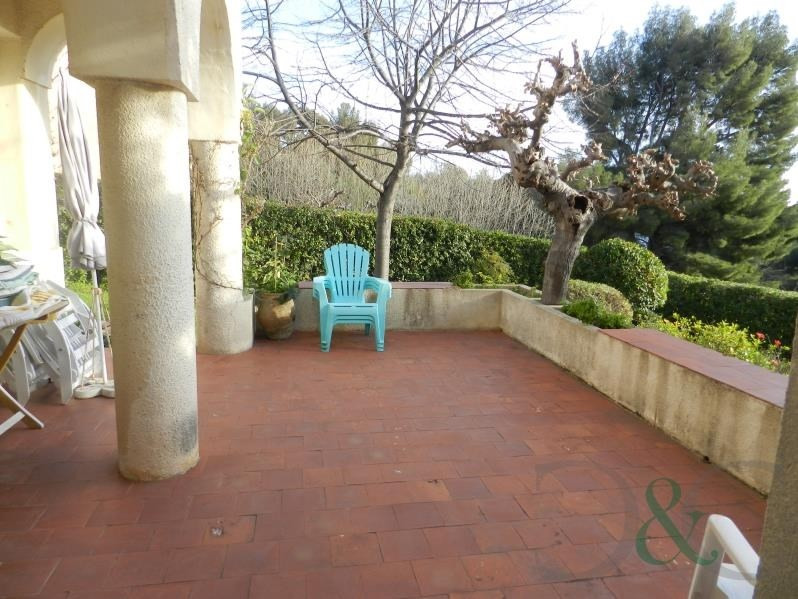 This 1930's property has been divided into three apartments each with two bedrooms. There is also a studio independent. 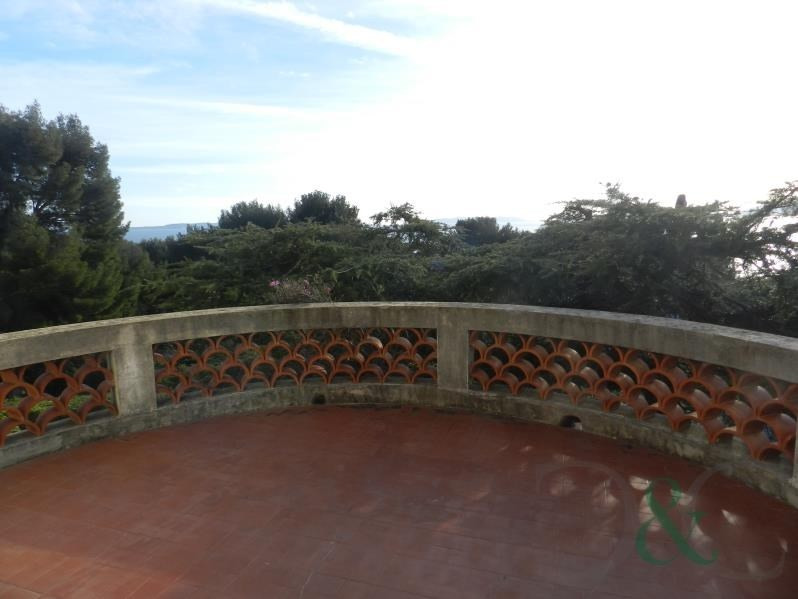 Garden of 1360m² with four terraces and parking in the grounds. 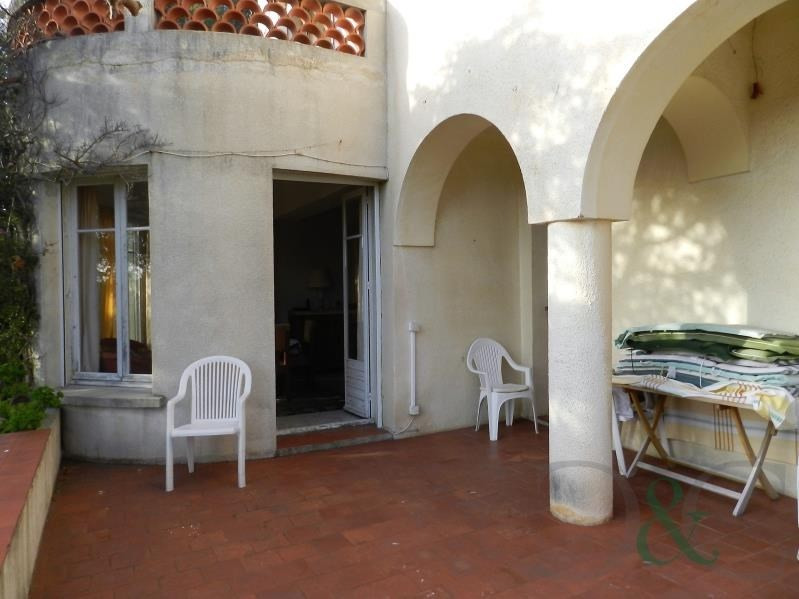 This house makes an ideal holiday home and requires renovating.